Clariant Oil Services is the fastest growing supplier of specialty oilfield production chemicals and services to the oil and gas industry. Our product offerings has an impressive reach extending from Enhanced Oil Recovery, Offshore and Deep Water, Conventional and Unconventional Oil & Gas, Heavy Oil, Pipeline Cleaning, Well Services Additives to VERITRAX™, our Intelligent Chemical Management System. Our global presence provides a unique position from which to address and resolve customer challenges anywhere in the world. We use chemistry, systems and experts to understand our customers’ needs, then create high-value, innovative solutions that help our customers win. 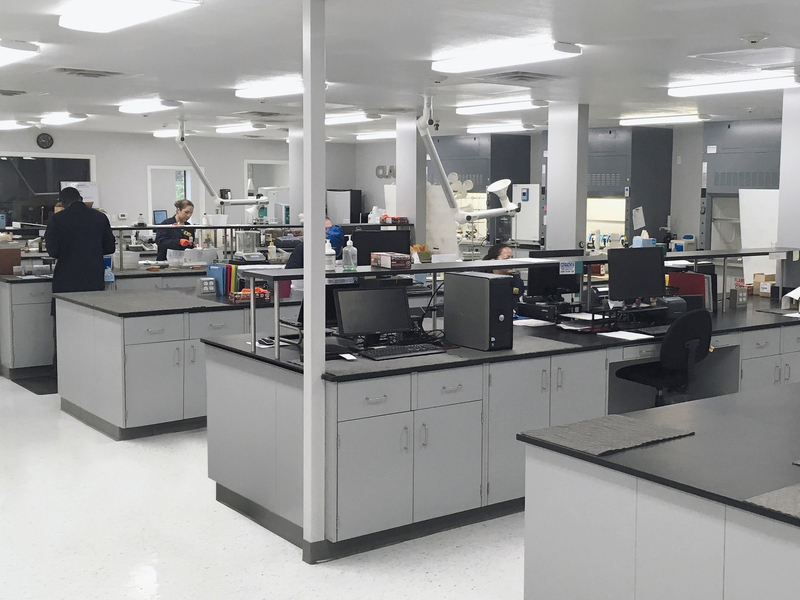 We strive to develop and deliver the most economical solutions with an unwavering commitment to high standards for health, safety and the environment and work to implement your custom chemical program with the utmost respect to the workforce and community. 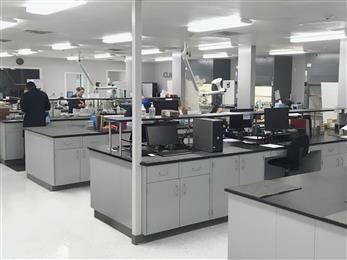 Clariant upgrades Midland facility, significantly strengthening oilfield services support to Permian Basin operators.